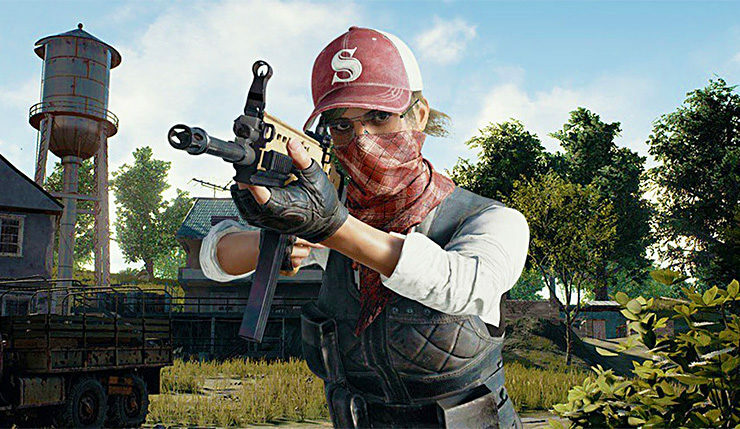 The PUBG development team has commented on the matter of cheating, and has assured that additional measures are being taken to create a more enjoyable environment. In a new post on the game’s official forums, community coordinator Hawkinz writes that the team has recently found a new pattern of cheats, and that strong measures are being taken to ensure a fair and competitive environment. Down below you’ll find the changes that are being made on the test servers, before being deployed on the live servers. PlayerUnknown’s Battlegrounds is available now for both PC and Xbox One.